Many times as a small business owner, you specialize in one particular area; you may know the management side, but not the marketing side. If you want to grow your business, what is the best thing to do aside from networking? 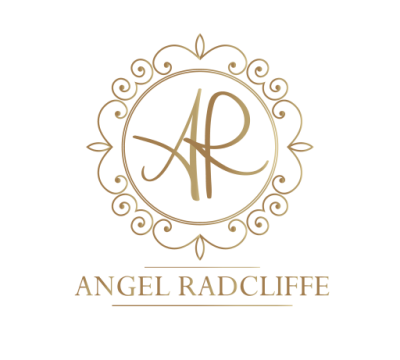 Training courses and workshops! Unfortunately, these things do cost MONEY, and you may not always have the funds available. You don’t think you can afford to attend the training, event, etc… You may think if you can’t afford these things, you are stuck, and you start getting a sense of doubt! Businesses that fail often do so because of the finances! 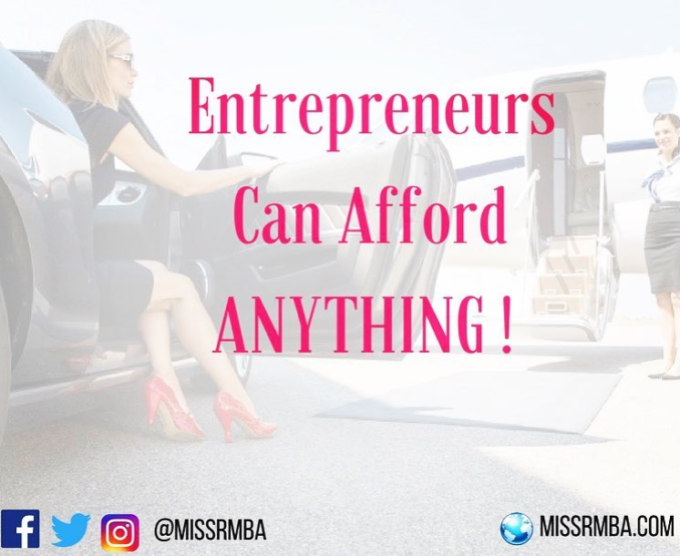 What you have to realize is that as an entrepreneur, you can afford anything! Think about a course that’s coming up that can take your small business to the next level, but you know you can’t cover the cost. This is where you can leverage your small business to cover that cost! I know it sounds like bartering, and that’s exactly what it is! Depending on your business, you may have some extra products lying around, or you provide a particular service. If there’s an event you wish to attend, but can’t afford, consider asking the person running the event if you can attend in exchange for your products or services! If you’re a marketing professional, you can offer to help market the event in exchange for attending. You can even offer free products/services in exchange for the event or volunteer to cover some sort of service necessary to keep the event flowing! If you’re an entrepreneur, it’s important to realize that while it costs money to move to the next level, you don’t always have to spend money in order to get what you want! You should never let a lack of finances stop you from achieving your goals and moving to the next level! If you have a product or service to sell, you can afford anything! For more information on all things finance and small business, you can always schedule a complimentary consultation.